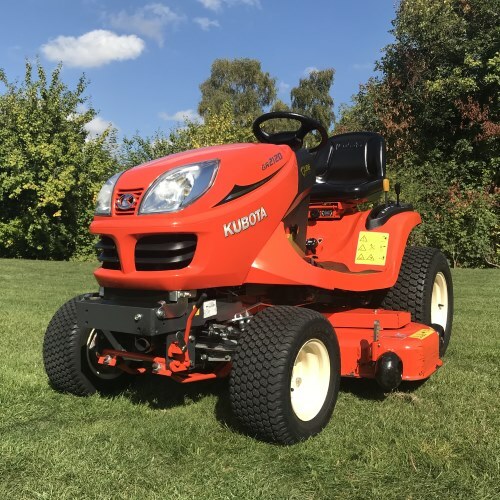 This versatile Kubota GR2120 Garden Tractor is capable of handling a wide range of terrains. 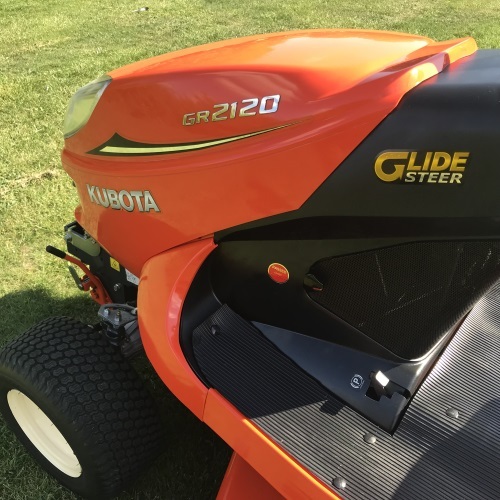 It will mow with amazing traction even on wet banks. 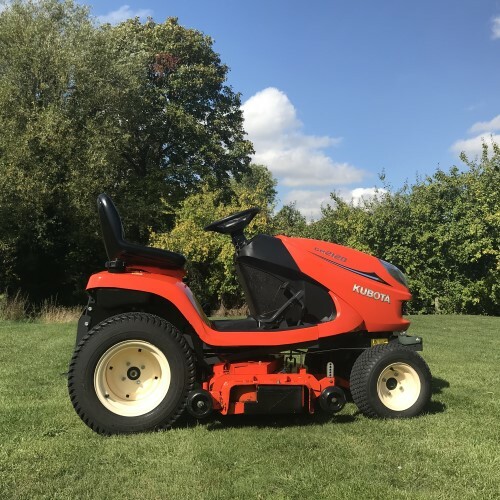 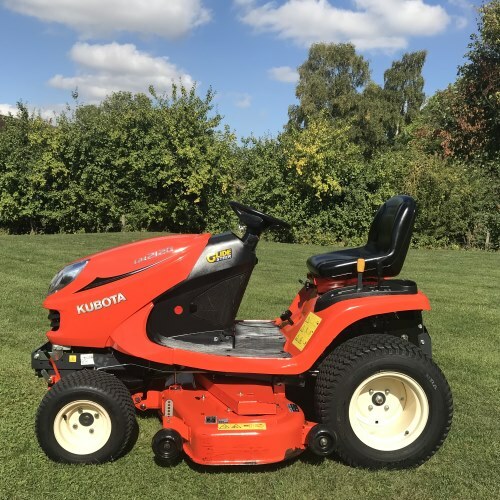 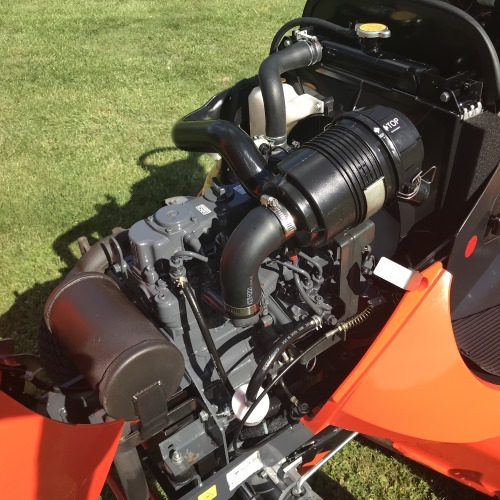 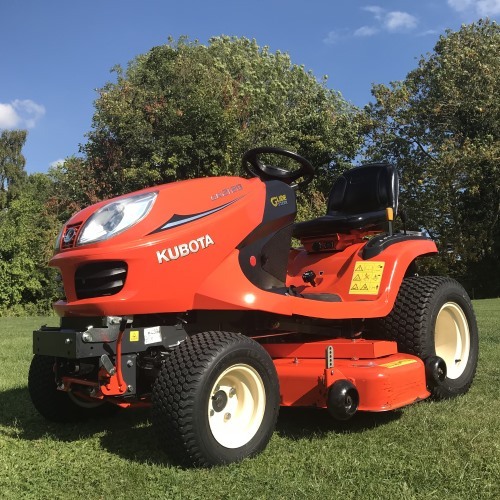 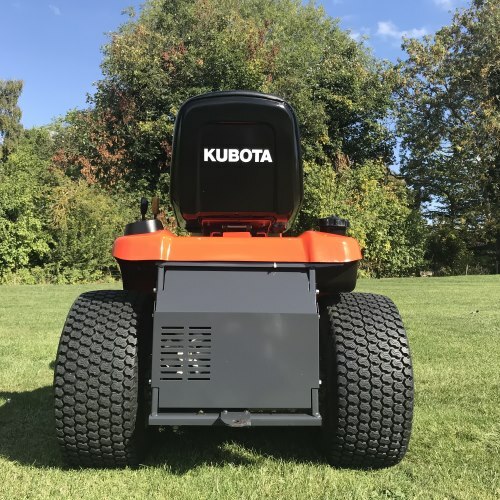 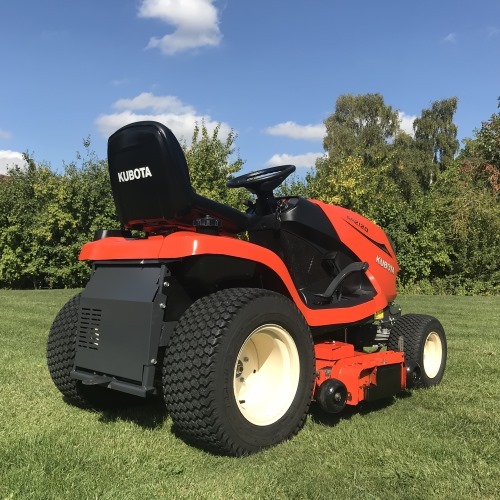 With Kubota’s revolutionary Glide Steer system on full lock it produces an uncut circle of grass measuring just 110cm; a very impressive turning circle for a 4WD.